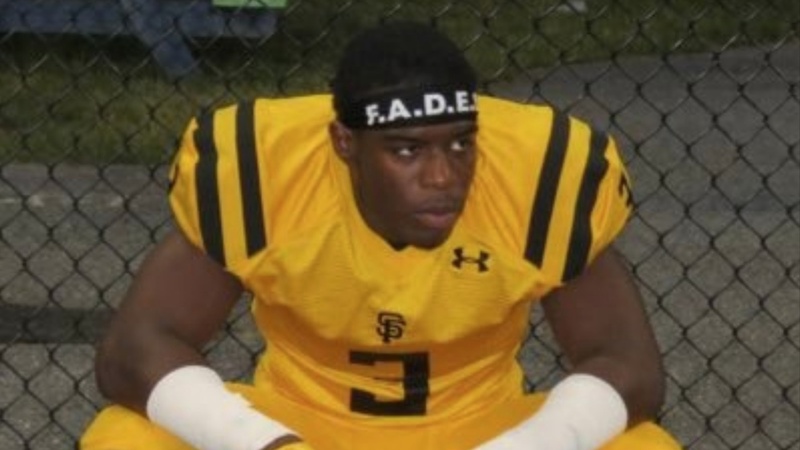 LSU football coaches picked up a big commitment Saturday afternoon from 2020 defensive end Demon Clowney‍ of St. Frances Academy in Baltimore, MD. Clowney is one of the nation’s top strongside defensive end prospects with a high four-star ranking. He chose LSU over offers from Penn St., Georgia, Texas A&M, Tennessee and many others. He is the cousin of former South Carolina All-American defensive end Jadeveon Clowney.